The Weir Venloop is much more than a running event. Over the years, the Weir Venloop has not only achieved more depth, but also more breadth. 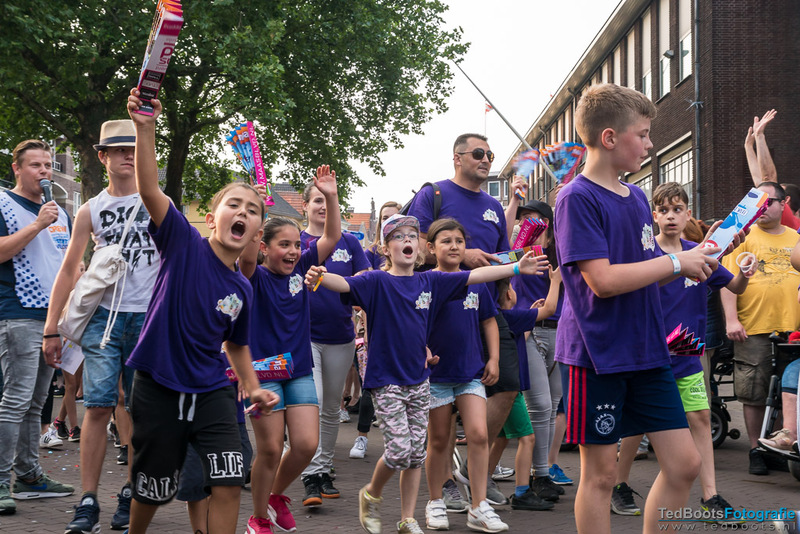 Please take a moment to look at the overview below, which features all the events that Stichting Venloop organises throughout the year.